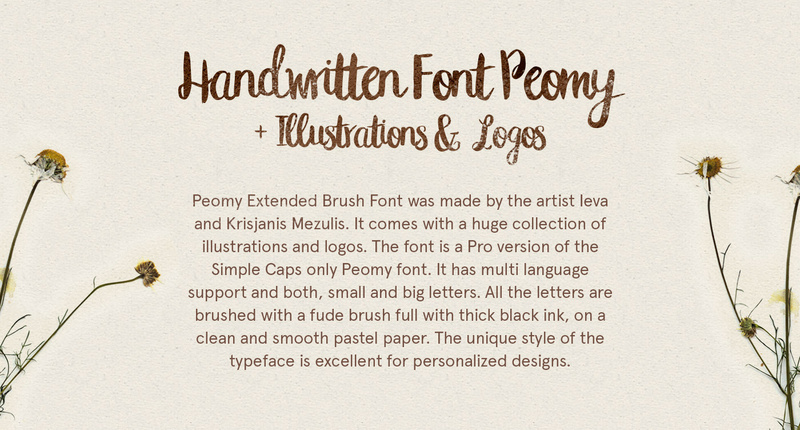 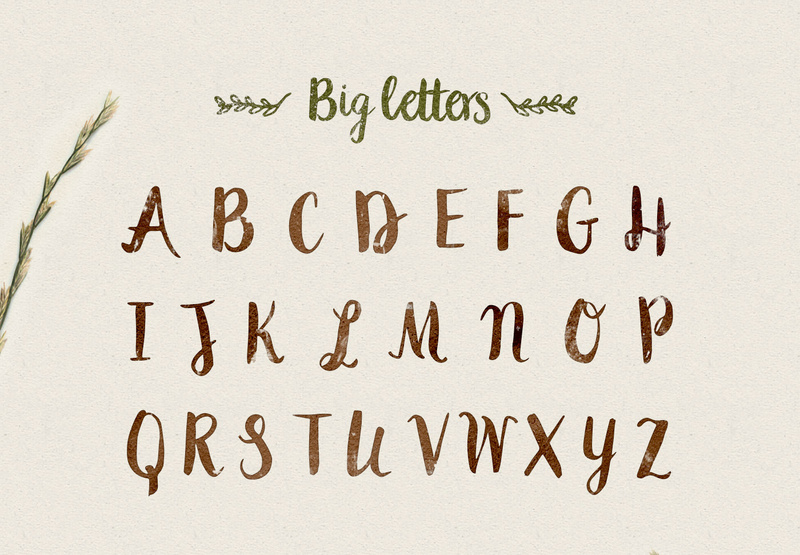 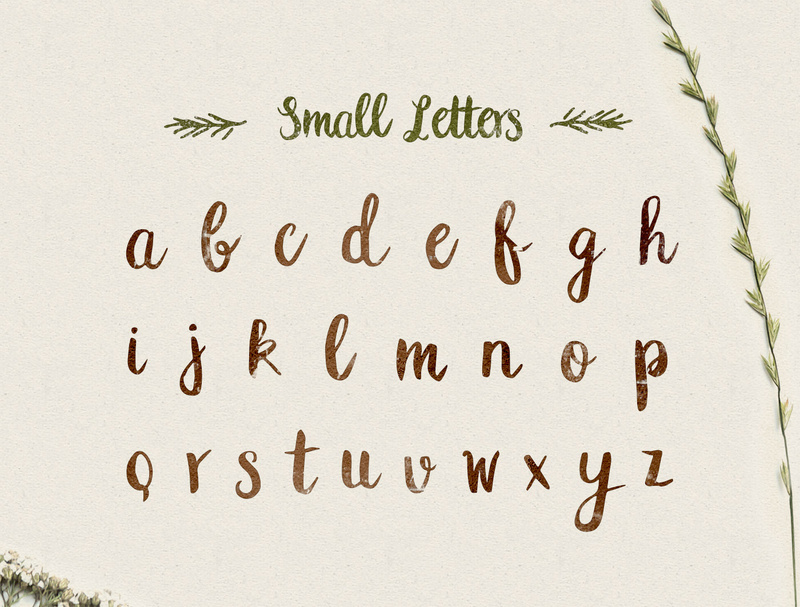 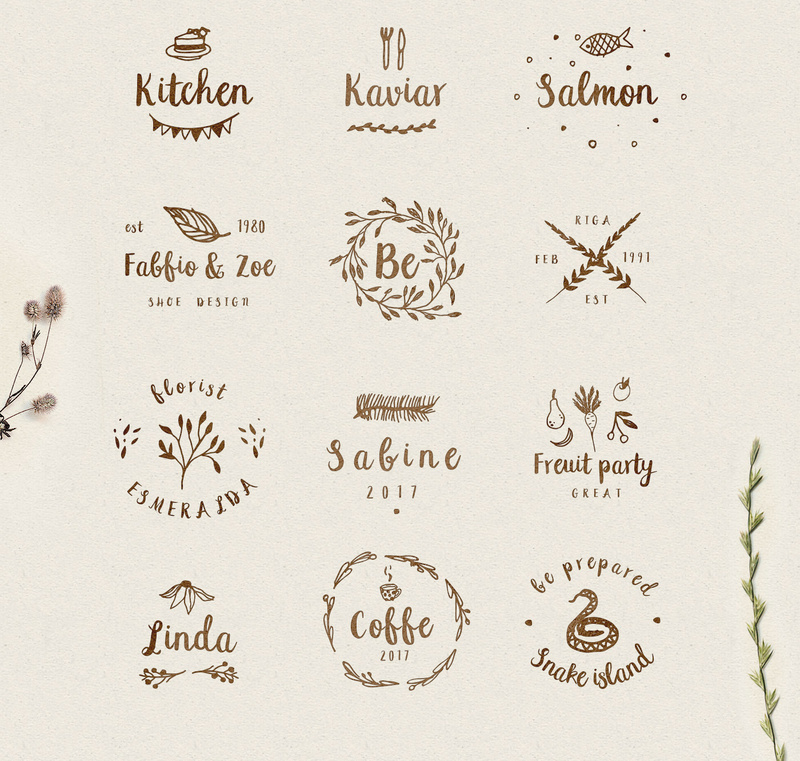 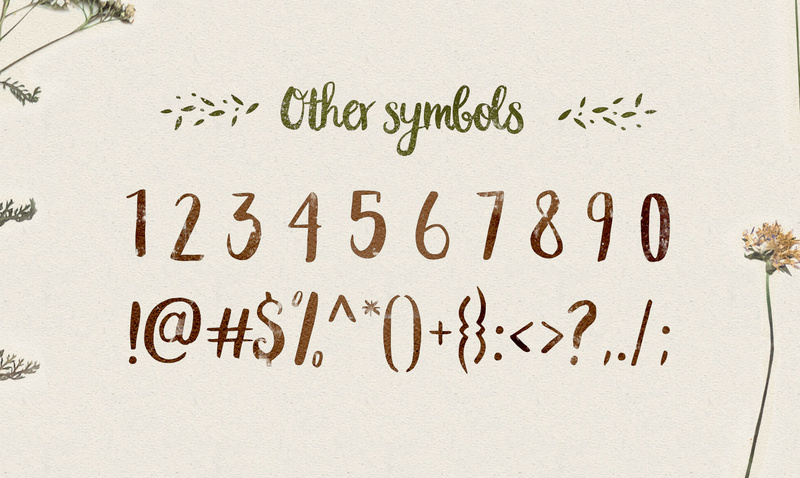 Peomy Extended Brush Font was made by the artist Ieva and Krisjanis Mezulis. 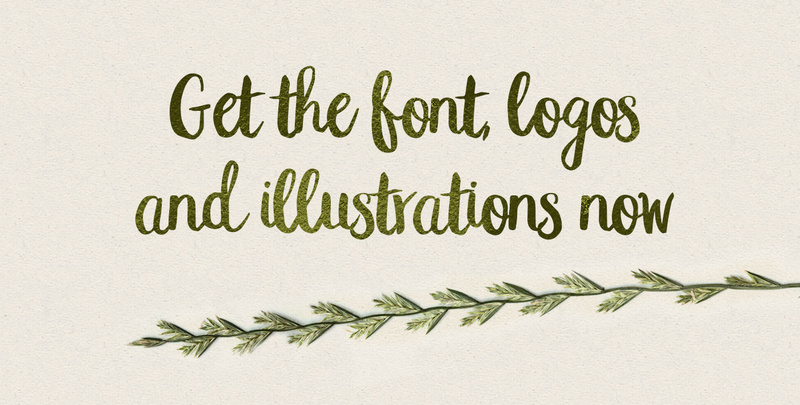 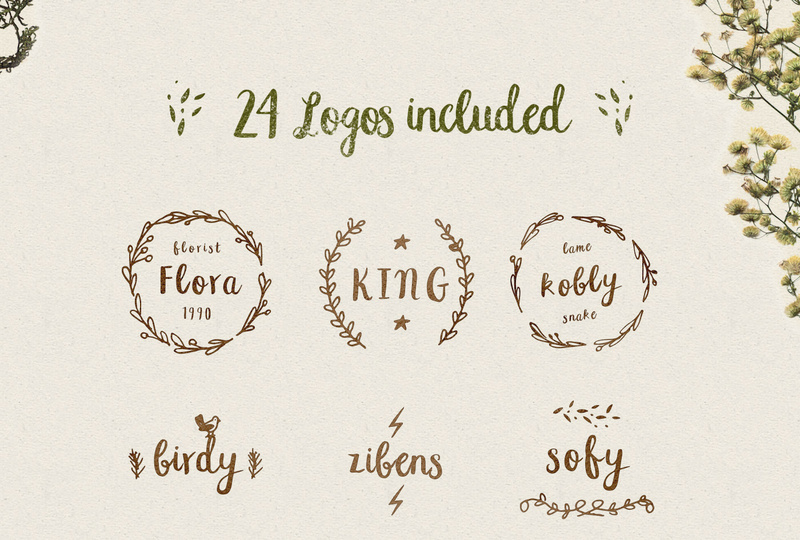 It comes with a free huge collection of 150 illustrations and 24 logos. 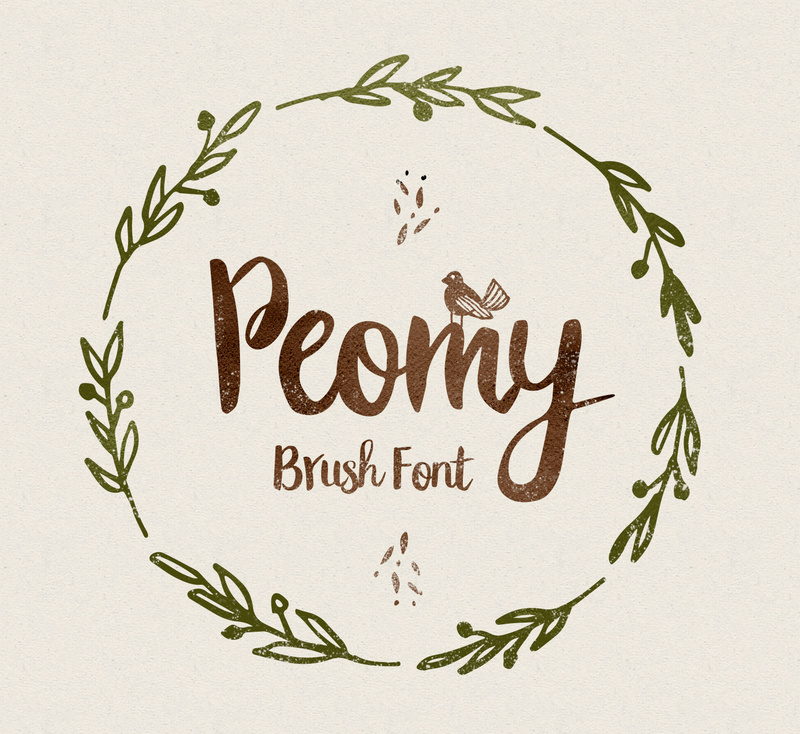 The font is a Pro version of the Simple Caps only Peomy font. 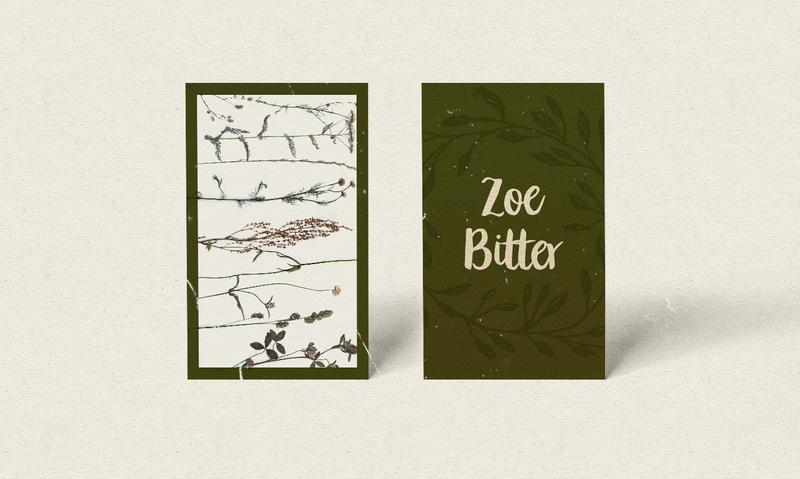 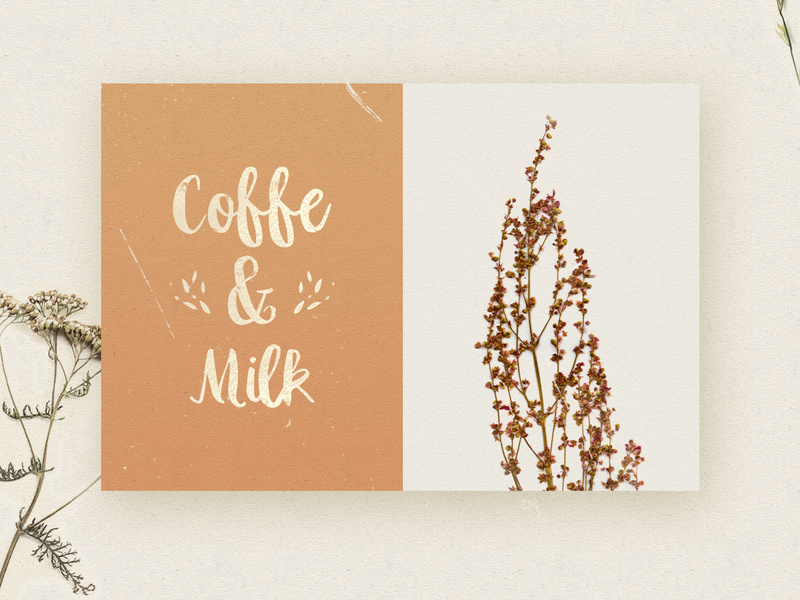 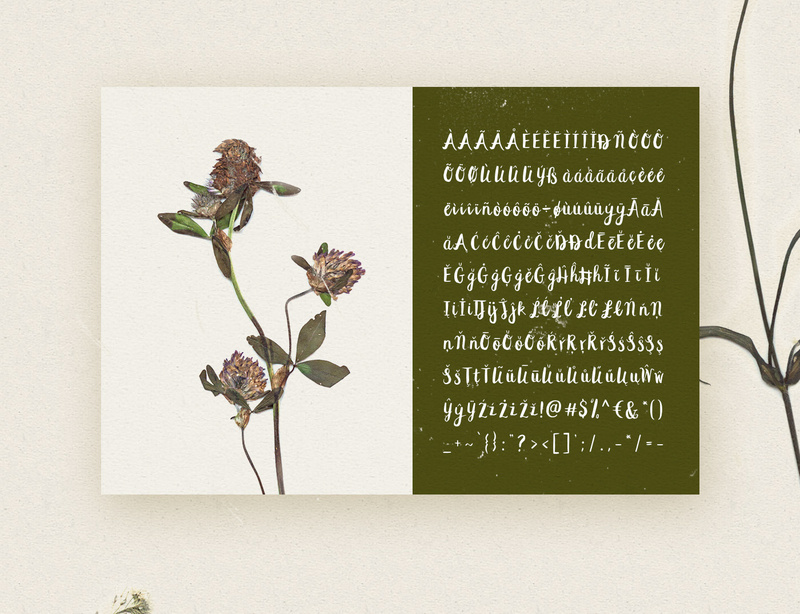 The unique style of the typeface is excellent for personalised designs.